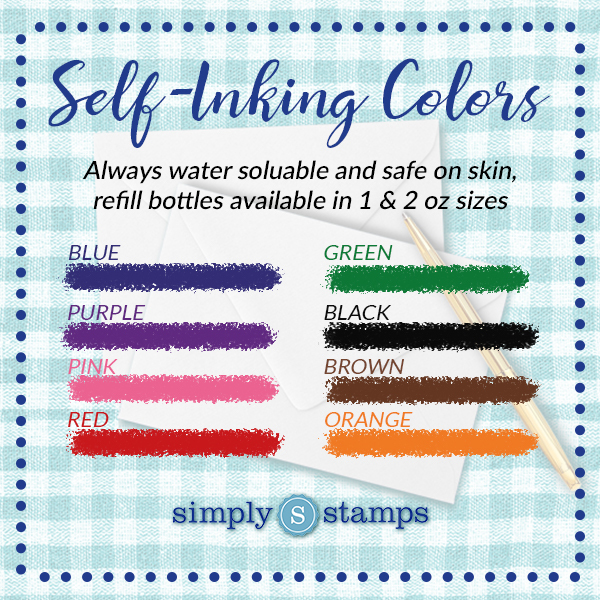 Adorned with a simply designed double border, our self-inking address stamp is sure to display your personal style on all your envelopes, parcels, and packages. 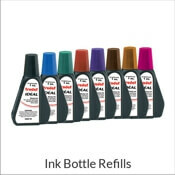 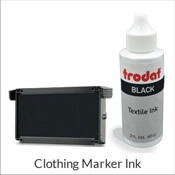 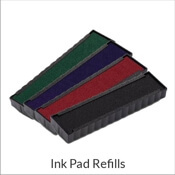 Our stamps release a crisp, clear stamp every time and last for thousands of impressions before needing additional ink. 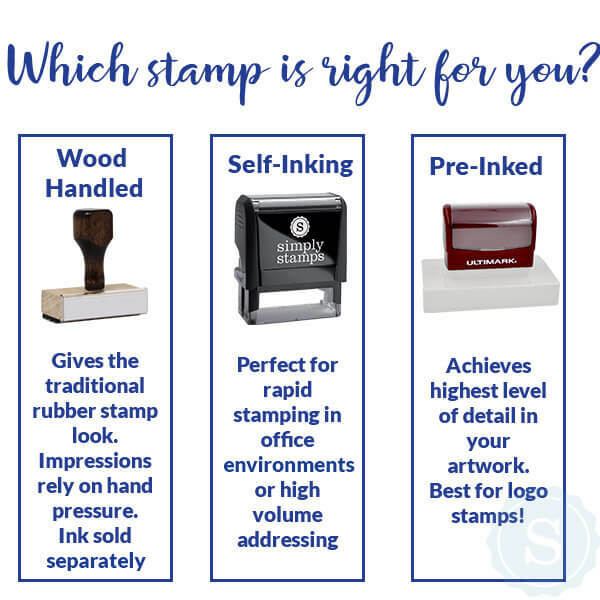 Simply Stamps' line of fancy border, self-inking return address stamps are made from the highest quality craftsmanship. 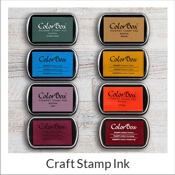 Perfect for adorning your envelopes, packages, and parcels, our personalized stamps make mailing fast, easy, and fun!